Tom Brown, Dan Navaroli, Jim Pawlicki, Dave Harper, Al Bernier at Mayors Cup. See more photos taken by Kristen Kozlosky. A good team effort at Topsfield XC on Sunday and the elusive Eric Morse (pictured in action at Mt. Marcy in September) back in action in TWO races this weekend... We could only find results for one (Stark Mountain) but the rumors have been confirmed that he also raced a 5k on Saturday. If we missed you and / or you have additional results, please email me. Congratulations to Larry Sayers on his first race in the 50+ age group. 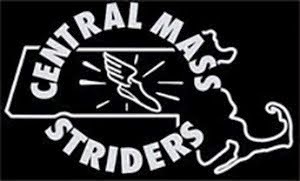 The 40+ XC team had a good run at the Topsfield XC race taking the top four places. 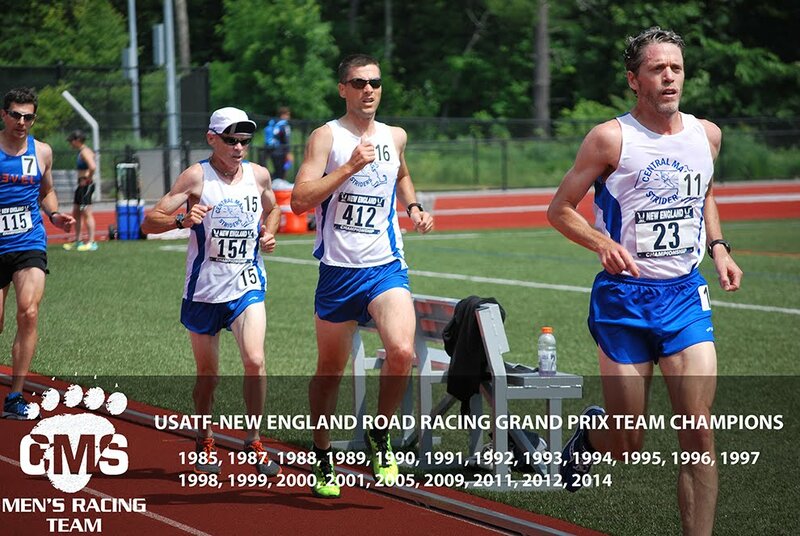 Next team race will be the USATF NE marathon championship (Lowell MA - 10/18). 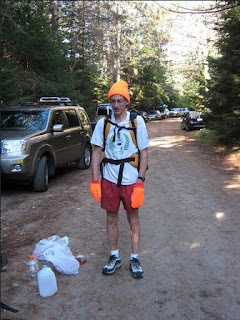 Dan V, Dave D, and Dave Q are entered - entries are now closed. 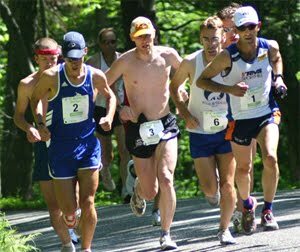 We will also be fielding a team at the US trail marathon championship (Ashland, OR - 11/07). Dan V, Dave D, and Judge Jones are entered, we could always use a fourth! 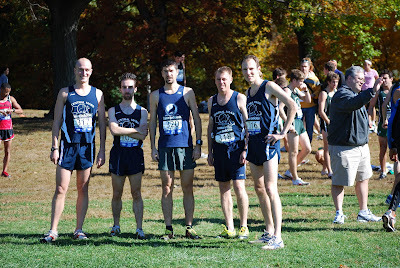 If there is any interest in running the NE XC championship please let me know.